We’ve fallen a little bit off the wagon with updates. I am surprised at how hard it is to consistently post on here. I guess I shouldn’t be too surprised, it’s hard to get a lot of things done when you have kids. Normal activities that took no effort before (like going to the store) become a circus like act of wrangling children, putting on jackets, socks, and shoes, grabbing water cups, making sure the water cups are filled, and making sure to grab the ever so important diaper bag only to realize it only has 1 diaper in it and someone just pooped. But that’s still no excuse. For 2016 I’ve made a few resolutions and one of them is to post on here more often! I do so much fun stuff with my family, I can manage to take 30 minutes to an hour to write about what I did. Spending more time one on one with my fiance. I feel as though we are putting our relationship on the back-burner and not focusing enough on each other. We go on plenty of family outing with the kids but I want us to focus more on getting out without the kids, too. Taking more pictures on my camera. Let’s face it, we mostly use our phones these days to take pictures. And it works. But I have a DSLR that I barely know how to use and when I do pull it out, I take beautiful shots of my baby girl. So this year, I want to pull it out more often and take some classic, long lasting shots. The kind of pictures that need to get blown up for an 8 x 11 canvas or something! Get out of the house more. It’s so easy to just eat breakfast, relax in comfy clothes, and watch TV all day. 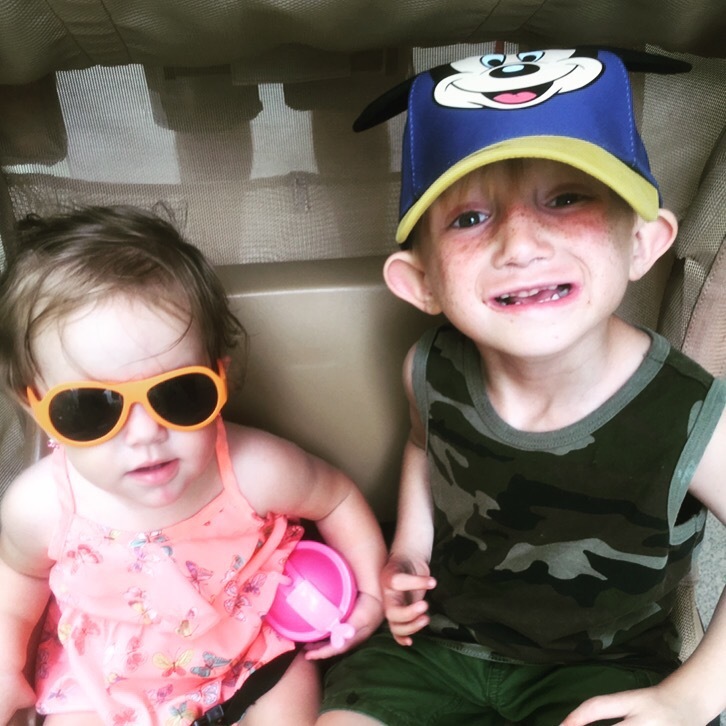 Of course, I try to include enriching activities like coloring, playing with play-doh, or going on the swings that are right outside our door but I want to do more this year. Go the beach more often (I’m a huge beach bum and live within 5 minutes of a beach but all the work involved in going to the beach with kids has made me avoid it more last year and I plan on changing that!). I want to use our zoo membership and go there more often. I want to take Delilah to playgrounds that are on the other side of town, I know we go to Bay n Bee a lot and it’s a wonderful indoor playground but I want to explore more places. Delilah loves being outside, especially on her new bike she got for Christmas and I feel like I’m doing her a disservice by not taking her outside more often. Of course lazy days are good for the soul but we were starting to have more lazy days than productive days and I want to change that up this year! Post more on here and on instagram! I love writing, I love taking pictures, and I love sharing my great experiences. So there’s really no reason why we can’t have a few new posts every month on here. Focus on myself! I’m dying my hair next weekend and I also plan on joining a gym. I know it’s a bit cliche but I want to be my own person, not just Delilah’s mom. I want to feel good when I go out, take pride in how I dress, spend time putting effort into being me. Eat a great variety of foods, especially veggies. I feel as though I always eat the same things and I want to change that up. I want to explore with different cooking styles, recipes, and ingredients this year. When I go grocery shopping I want to grab a vegetable I don’t normally eat and cook it in a fun, new recipe. I want to explore and branch out. I want to try to eat a vegetarian meal once in a while. I want to make more fruit smoothies filled with fresh, natural ingredients. Those are just a few of my goals for this year. I hope that this year I take more charge of my life and what happens to me. So Happy New Year everyone! May it be a great year for everyone. Today we had a winter beach day on this cold 50 degree day. I brought along my DSLR and snapped some pictures. Fulfilling two resolutions in one outing! 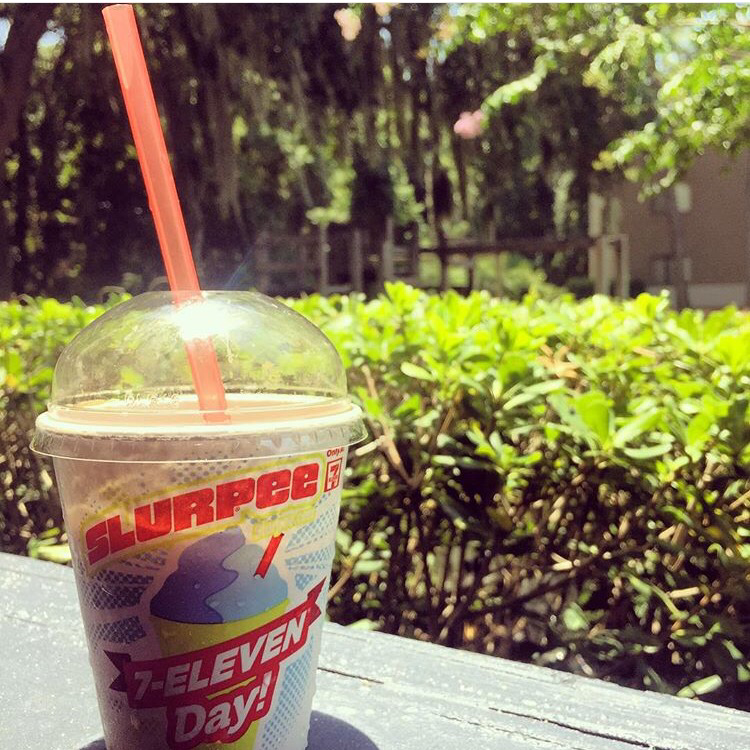 Our favorite time of year has arrived. 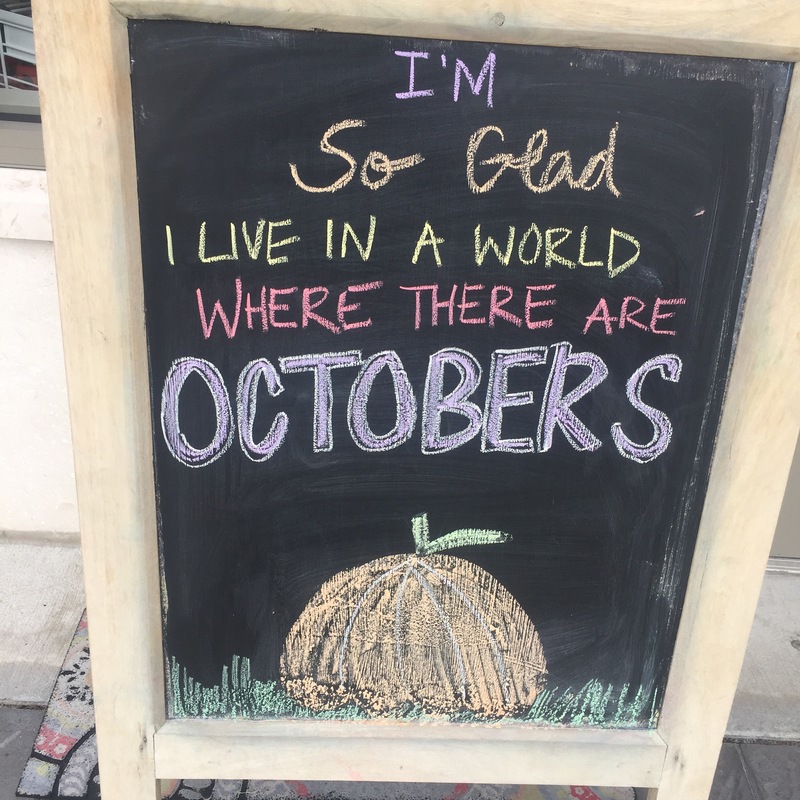 We just love fall, Halloween, the subtle change from 85 degree weather to 75 degree weather with occasional days of 65 degrees. We love pumpkins and candy and zombies. Welcome back to our second installment of national days! This month we actually started at the beginning of the month so assumed we had a lot more days to celebrate but August wasn’t a very good month for national days. 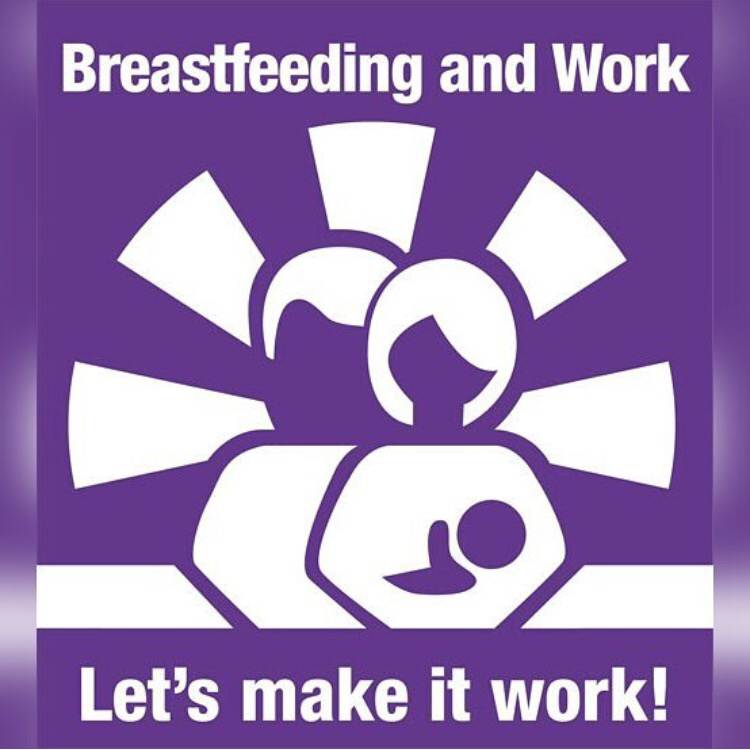 World Breastfeeding Week – Let’s Make it Work! It’s World Breastfeeding Week from August 1st until the 7th and the theme this year is all about juggling breastfeeding and working. 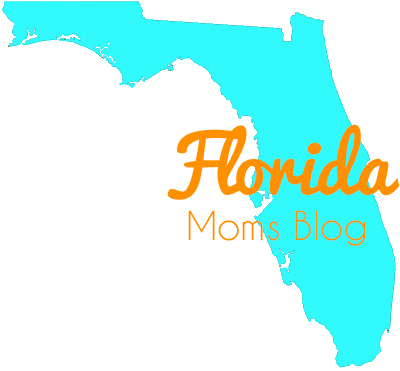 Something unique and fun that we want to do here at Florida Moms Blog is to celebrate cheesy national days (like national ice cream day) and fun non-holidays throughout the month and then compile all the pictures we took. Since this was our first month and we didn’t start until the end of the month we don’t have too many pictures to compile. We plan continue this tradition every month and expect it to be fuller!